This week in Film Appreciation, Jay Burleson introduces the new cop on the force in the 1987 film RoboCop. As soon as that Orion logo rolls, I start to feel like a kid again. 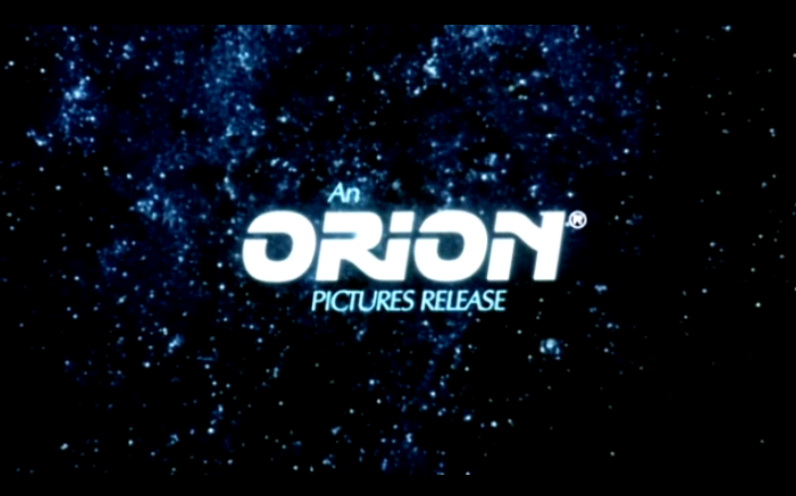 No matter what Orion release might start playing, I already assume that it's my childhood favorite, RoboCop. It's amazing how RoboCop never seemed violent to me as a kid. Even the edited-for-TV version that I watched at my grandmother's house was enough to make her question my mother's parenting skills. For me though, the RoboCop, Halloween, Die Hard, and Friday the 13th franchises were fair game from the time I turned five or six years old. In elementary school I used to walk around and pretend to be Robo-- even using some of his catchphrases and imitating the robotic sounds his armor made as he walked. I also had a knack for humming the theme song. I can't say it wasn't a good choice though, as the music by composer Basil Poledouris is perfect. 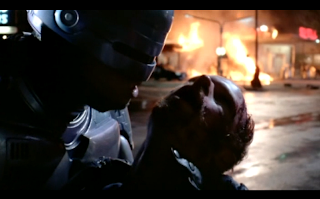 Looking at it now, RoboCop is pretty damn violent, but there is a great method to the madness. The film is much more than a science fiction film, in fact it holds elements that make any great science fiction film work, by having a great deal of heart. 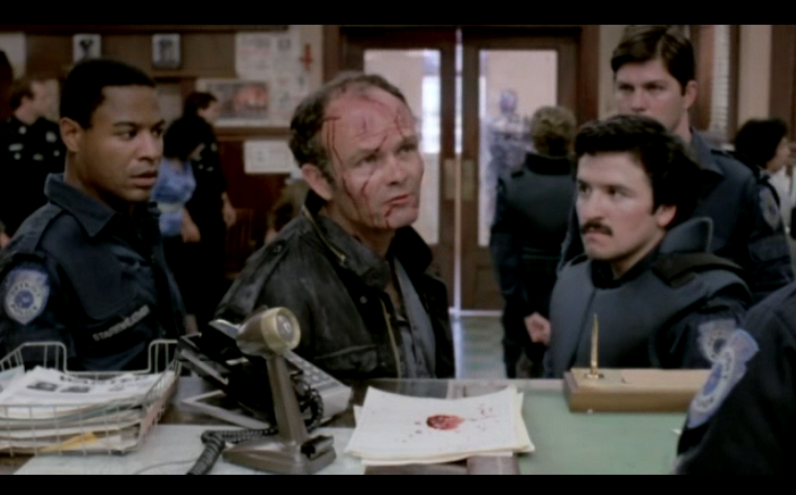 Peter Weller is classy in the role of Officer Alex Murphy. He's just a good-hearted cop in decaying Detroit until he's shot down on the job by some of the most vicious criminals around. 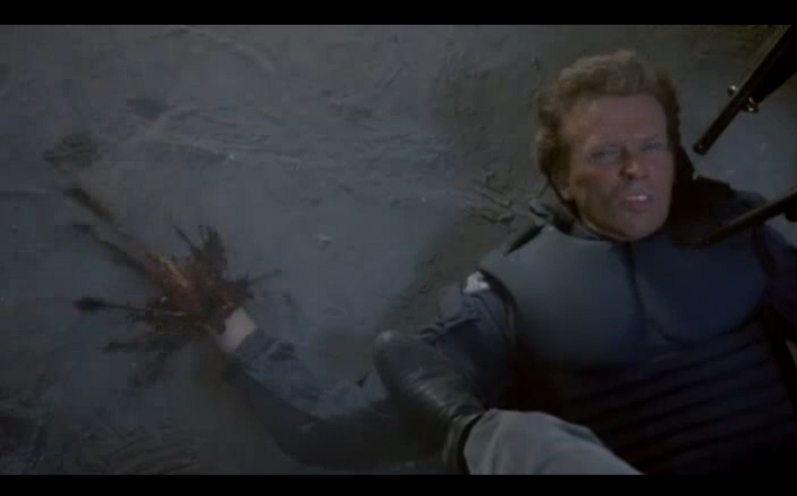 Luckily, or perhaps quite unluckily, Murphy's mutilated body is saved and turned into the first law enforcement agent of the future--- RoboCop! 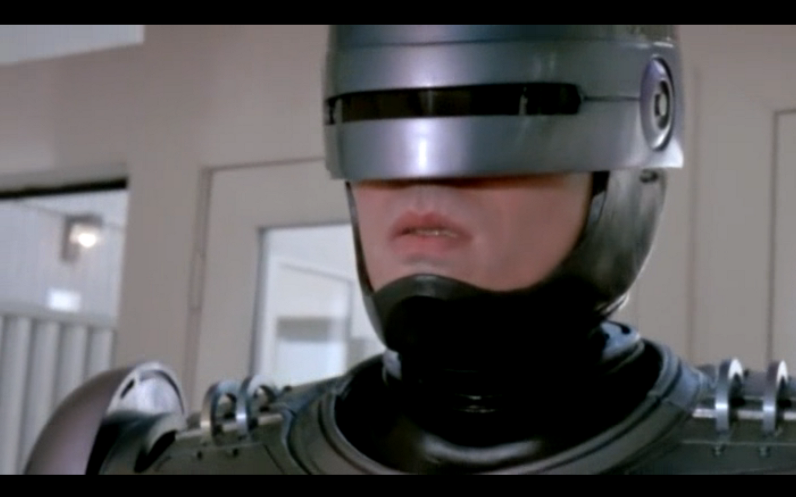 Dubbed in the tagline as part man, part machine, and all cop, Robo isn't supposed to have any memory of Alex. Flashes of his past do start coming back, and that's where the story really starts to shine. This film still makes me emotional when I start to think of Alex remembering who he is and driving back to his now vacant home. His wife and kid have left town, the house is on the market, and RoboCop has a meltdown as he walks through the empty house and starts flashing back to intimate moments with his family. The images mixed with the wonderful music equal some really emotional stuff for me. 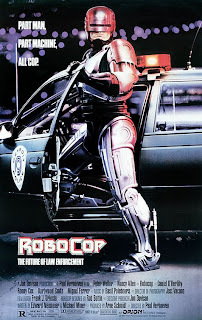 RoboCop has some great action as well and most of it is centered around Robo's hunt for justice against the murdering gang of criminals that put him in this position to begin with. Nancy Allen is good as Murphy's former partner (for half of one day before Murphy is shot down) who immediately suspects something is up with the new "officer" on the force. In fact, she's the one who helps Robo make more connections between RoboCop and Alex Murphy. Once those memories come back Robo starts taking care of all his old enemies but the main focus is on tracking down the ringleader, Clarence Boddicker, played like the ultimate scumbag by Kurtwood Smith. He's such an evil slimeball, in fact, that I've always wanted someone to murder his character in That '70s Show because of the terrible memories his face and voice bring up. There's some good political satire here also, and I think that's what makes RoboCop work as well as it does. The movie is introduced with a news segment, equipped with commercials about Yamaha brand heart transplants, and its easy to see from the beginning what type of attitude RoboCop (as a movie, not as the character) will take toward the world at large. 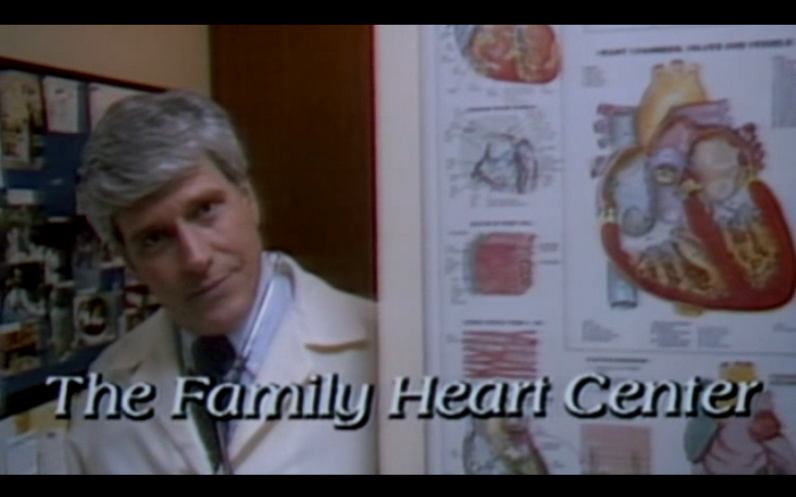 Paul Verhoeven does a fantastic job mixing all the elements together. 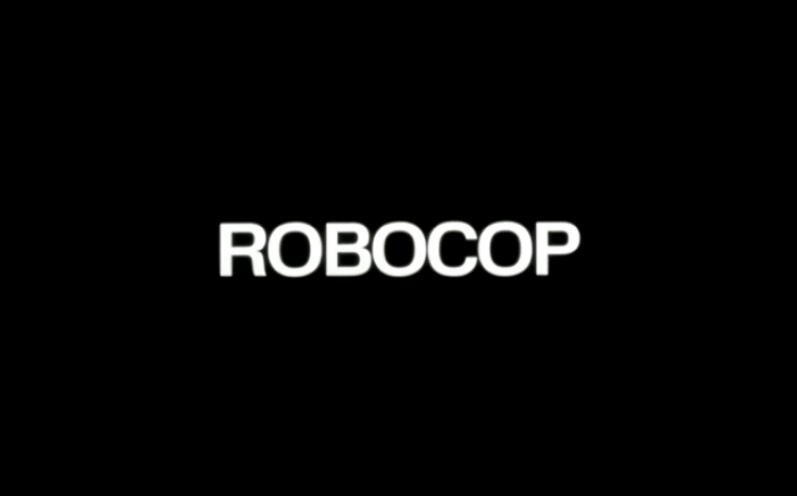 As a kid I recall that RoboCop was scary in a way, as if it possessed some horrible truths about the world, and only now am I beginning to understand just how well put together and constructed it all is. 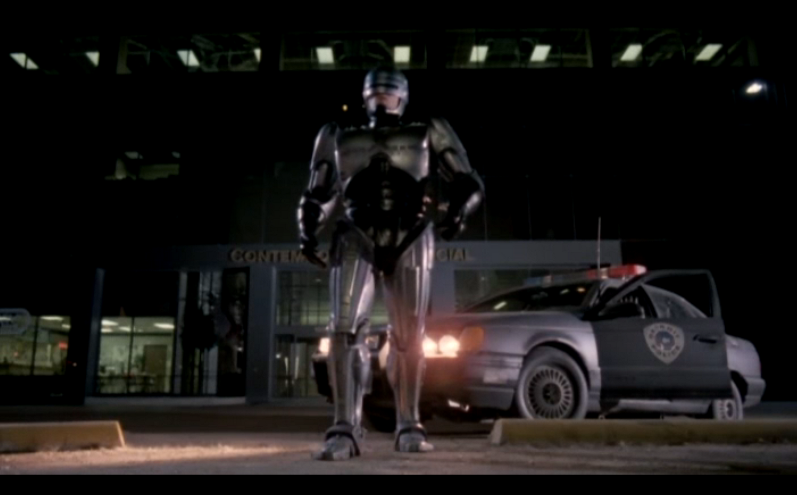 Blog runner Cody Hamman and I have talked before about how much we enjoy this film, and he made a good observation about how odd it is that RoboCop was so well received by such a young audience when you consider just how mature and heavy of a film it is. There's no denying the love of it by such a young generation though. One of my fondest Christmas memories involves unwrapping my very own RoboCop helmet from under the Christmas tree. Robo came out the year I was born, and even though it's twenty-three years old now, it shows no signs of slowing down in its appeal. Fantastic write-up! 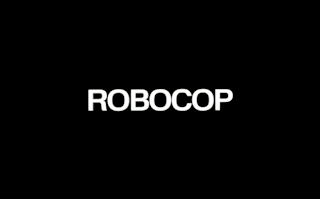 Robocop is a classic! Totally agree with you about Boddicker. 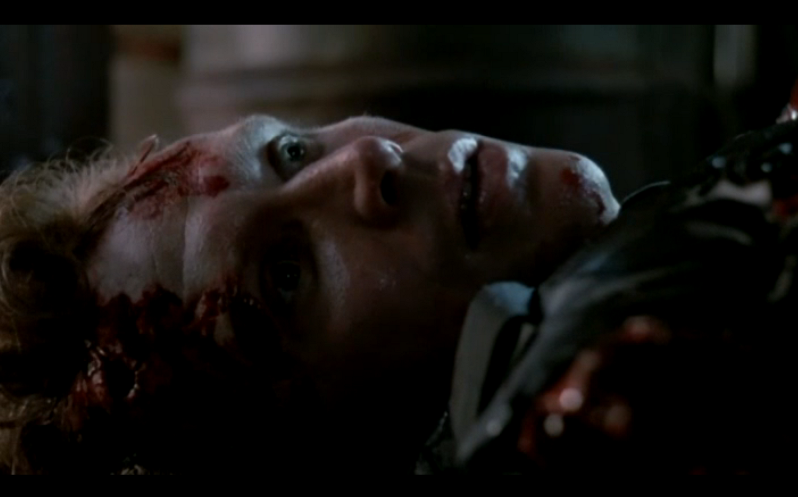 He was so evil. Kurtwood Smith was excellent in the role.